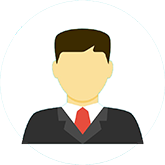 Advocate Prasad Arvind Abhyankar has been practicing and handling cases independently with a result oriented approach, both professionally and ethically and has now acquired over 19 years of professional experience in providing legal consultancy and advisory services. 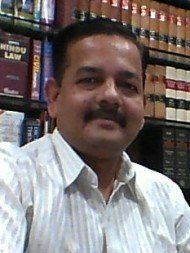 Advocate Prasad Arvind Abhyankar's office is in Amravati Road, Nagpur. Questions Answered by Advocate Prasad Arvind Abhyankar Can I challenge a registered gift deed Symbolic possession taken over by bank of under construction building.